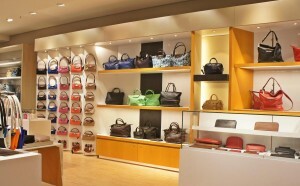 Amerskład offers premium quality used handbags. We import only products of excellent quality, in good shape, and without stains or tears. 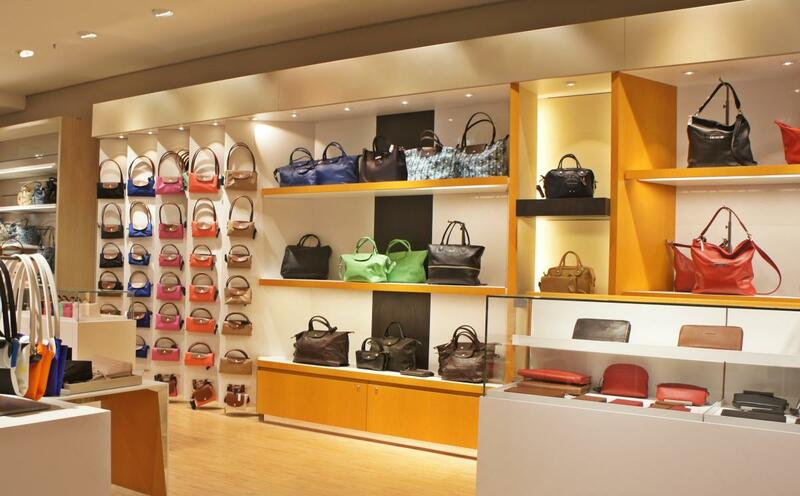 Our handbags are gently used and very attractive for customers. Handbags are the perfect choice if you want to expand your second hand shop. 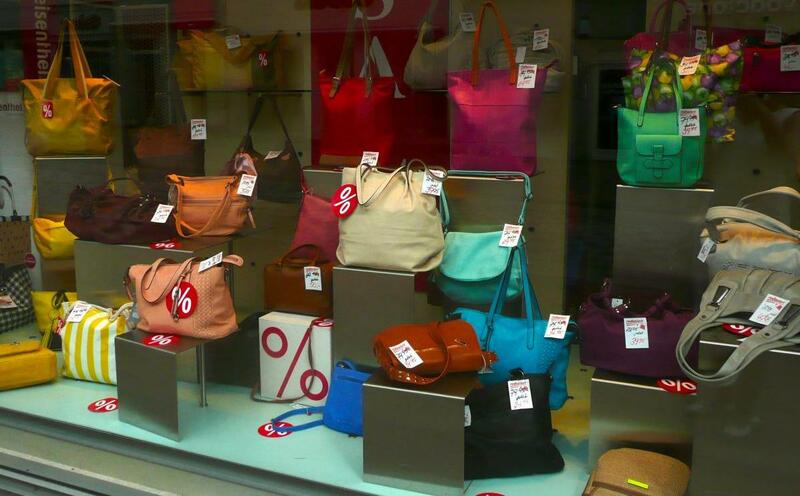 You could highlight them on a separate shelf, handbags can also be a splendid complement to your window display. Our used handbags are sold in 25kg boxes. Each package is a mix of bags for different occasions and they come in many colors and sizes. Apart from handbags the box contains also purses, wallets, and small backpacks.